What has happened in Sweden? How could two hateful movements – militant Islam and anti-Islam organizations – have so much power to influence the public discourse? And how are we to understand and manage this verbal and sometimes physical violence? 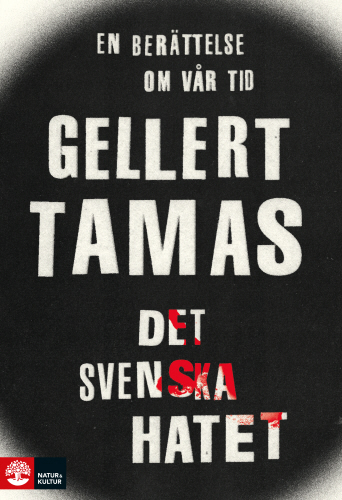 After successes with Lasermannen (The Laserman) and De apatiska (The Apathetic), Gellert Tamas returns to our modern contemporary history. 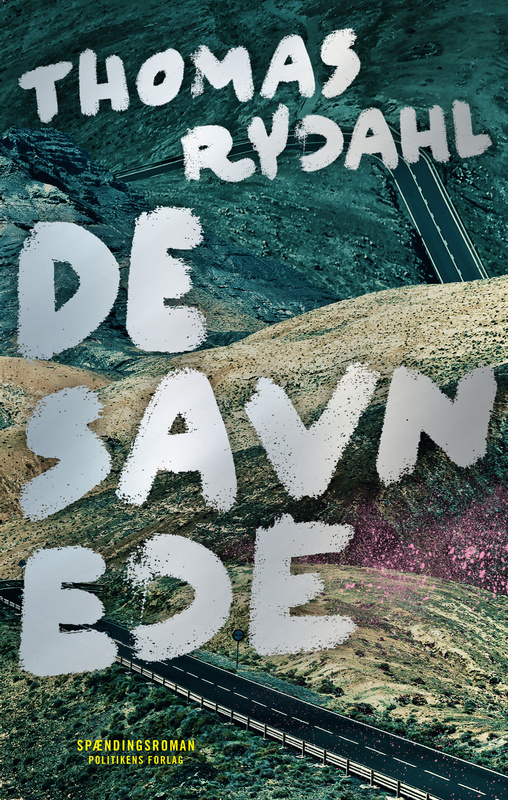 In the third and final part of his trilogy about Sweden, he lets the reader relive some of the past decades’ most crucial moments – and get under the skin of some of it’s protagonists. It is a book about Kent Ekeroth, who with his work with Avpixlat and international counterjihad has been central to the emergence of the Swedish hatred. It is a book about the suicide bomber Taimour Abdulwahab, the killer Peter Mang and Swedish jihad warriors. Portrayed in Det svenska hatet (The Swedish Hatred) are the people who shaped the modern Swedish hatred. It is a close-signed coverage about the political and personal hatred. It is an in-depth examination of the two “main enemies” in an alleged fight between civilizations – that in fact both the need and use each other. Gellert Tamas is an author, journalist and documentary filmmaker. 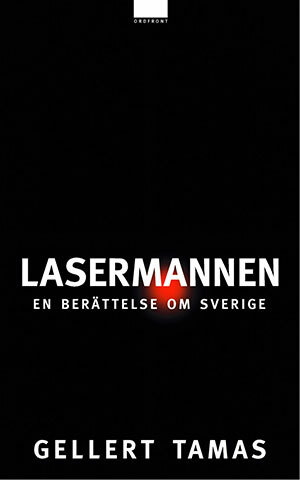 His award-winning book The Laserman has sold more than 200,000 copies, been translated into a dozen languages ​​and was both an acclaimed television series and a stage play. 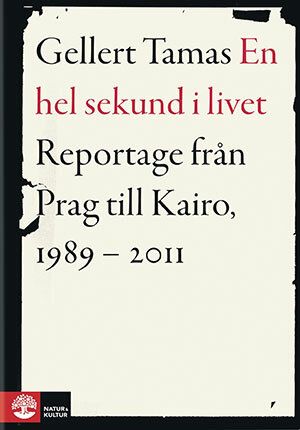 The Swedish hatred is his third book, first published by Natur & Kultur.